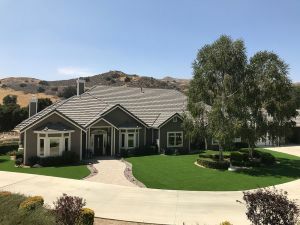 Common Sense Reasons To Choose Artificial Grass - Lawn Kings Inc.
It’s becoming common place now for people to turn to artificial grass or astro turf for a number of reasons. Not everyone likes the desert look that consists of decomposed granite (DG) and drought tolerant plants. People select synthetic grass also because they’d like to utilize the space for backyard sports and other activities. Another major reason people go with artificial turf is they are simply tired of the maintenance and expense with keeping natural sod. Of course, water conservation is also a factor. 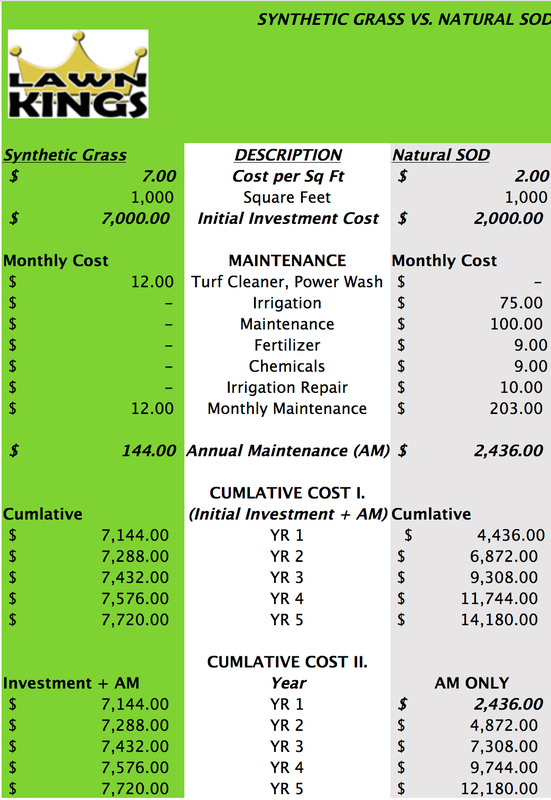 The benefits of artificial turf we believe far outweigh natural sod. Typically, the investment in artificial turf breaks even in 4 years or so (see other blog post for details). Think also of the hours and expenses involved with maintaining healthy good-looking natural sod. Synthetic Grass and Artificial Turf always look good. actually, when you have time see our other blog post specifically on this post. In other words, a lower monthly water bill because you save roughly 55 gallons of water per square foot, per year. No headaches with broken sprinklers, irrigation pipes, etc. and the labor associated with buying and replacing these irrigation system parts. We will admit that there are some people that enjoy this chore on the other hand we suspect it’s a fraction of a small percentage. Having to buy a mower and maintain and store it and then having to mow in +90° heat isn’t considered much fun for many people. With synthetic grass – no mower required. 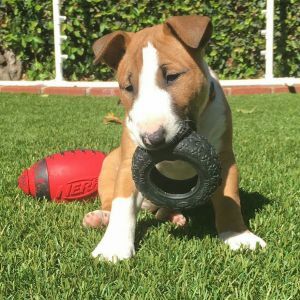 Spend your time instead on the synthetic grass with friends, family and playing with your pets. Technically it’s more correct to say “virtually maintenance free” because from time to time you may want to use a leaf blower and occasionally water it down should it become a little too dusty. But other than this there just isn’t any other maintenance required. If you have a dog there still isn’t much for you to except a spot cleaning once in awhile. Synthetic grass does not require any chemicals to maintain the healthy green throughout the year. Keep in mind our turf and installation method does not provide food or living area for worms, grubs, and bugs so pest problems are virtually eliminated. In addition to saving money, not using pesticides and fertilizers is a good for the environment as well. Homeowners having to deal with extreme pervasive fast-growing weeds like nutsedge cause huge headaches. Other things like dandelions and crabgrass can be difficult to deal with too. Solving these lawn issues take your time and money. Synthetic grass eliminates the weed and invasive plant problems associated with natural sod. Have a good-looking yard – without any weeds, year-round with artificial turf! Our artificial turf has a 15-year limited warranty, in part because the artificial turf is durable. The materials used in manufacture result in a synthetic grass product that will withstand human and pet traffic, hold up in different types of climates and weather conditions, and it won’t lose its colors because of ultraviolet ray exposure. Our turf fibers or blades are made with a UV additive to prevent discoloration. We’ve met with homeowners who have put in and removed sod 3 and 4 times over the years. Synthetic grass has an expected life of at least 15 years – very durable! First, we’d like to mention artificial lawns do not require chemicals such as; weed killers, fertilizers, & pesticides. The turf fibers or blades are made from polypropylene, this is the same material used in baby bottles and disposable eating utensils. Our turf is fully tested by an outside independent laboratory. A Synthetic Grass or Artificial Turf Yard is safe for any child to play on. There just won’t be any chemicals for your dogs and pets to come in contact with. As mentioned above the turf itself is fully tested and non-toxic. Because there aren’t any little critters like bugs, grubs and worms there aren’t any reasons for them to dig into a synthetic grass yard. Also, there are no muddy puddles and so they won’t be tracking in dirt and mud. 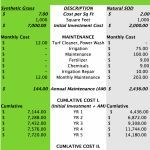 In truth there is a little work to do with an artificial lawn, maybe use a leaf blower occasionally or brush up as needed but what you really have is a synthetic grass yard that looks good all the time.